Home » Blogs » Santa lookalike busted for selling cocaine. 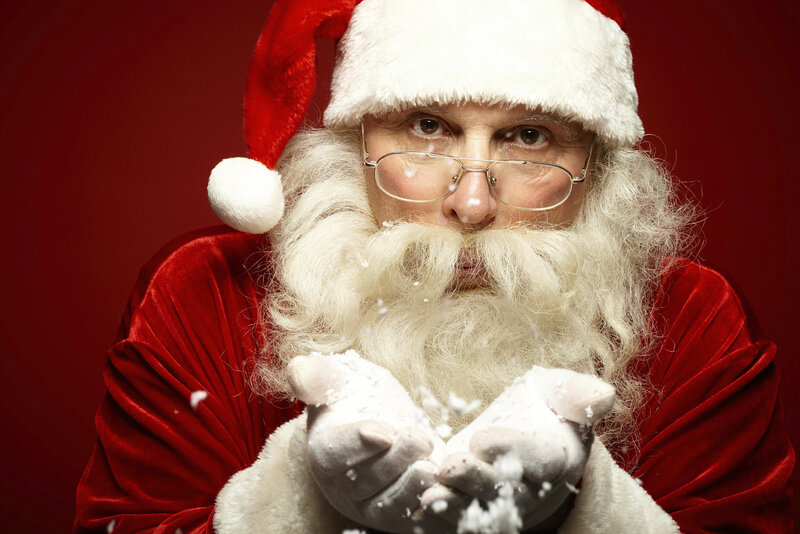 Santa lookalike busted for selling cocaine. Say it ain’t so Santa! 😦 No worries kids, it’s just a lookalike. A man resembling Santa Claus who has six outstanding warrants for selling cocaine, was finally arrested Tuesday in Florida. I wouldn’t judge him. With increasing demand, he needs to make more money somehow to keep his toy factory open. If not, he might auction off a reindeer, or start selling ad space on the side of his sleigh to corporations. That can’t happen! Everybody needs to chip in. I wonder what Mrs. Claus is doing for her part. I doubt she is sitting in a rocking chair knitting a sweater by a fireplace at the North Pole. I don’t think she’d stray too far away from her husband though. She’s probably a brothel madam a few towns over. The stupid elves are probably left up north to take care of the reindeer with a select few of them auditioning for bit parts in film & TV. Indeed, these are fucked up times we live in.